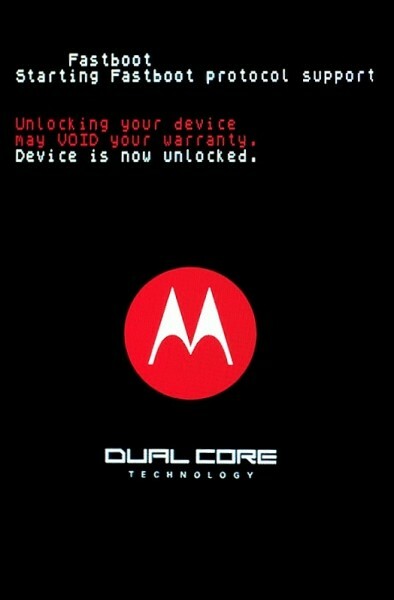 Motorola Will Unlock the Atrix 4G Bootloader When it Receives Gingerbread? We’ll See. According to tech site Brief Mobile, who is apparently the only site and person on the planet with a leaked version of Gingerbread for the Motorola Atrix, there might be a chance that it will see the first retroactively unlocked bootloader. That’s right, the version of Android 2.3.3 that they have had for a few weeks now (but are unwilling to share) can apparently be unlocked using fastboot oem unlock just like you would with a Nexus device or the Motorola XOOM. We’ve known for a couple of months now that Moto was taking steps towards a more developer-friendly bootloader policy, so this could be possible. In fact, less than two weeks ago they attempted to clarify this new policy and even hinted at unlocking some older devices. So, could the Motorola Atrix be the first to receive such glory? We’re not ready to jump down that road just yet and we’ll tell you why. First off, since this build of Gingerbread has not been seen by anyone but this tech site, it’s pretty clear that they got it from a developer. And what I mean by that is, this could easily be a build that was left wide open and that was never supposed to see the hand of an end-user. 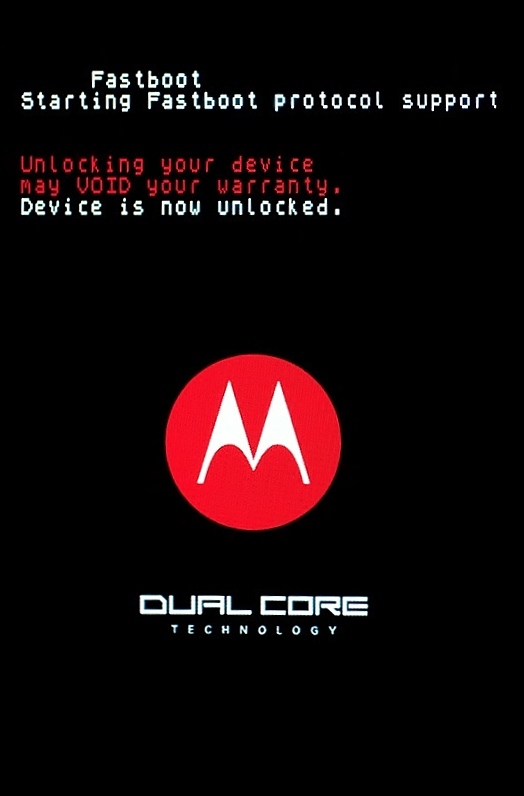 Second, the Motorola Photon 4G which was just announced, will have a locked bootloader according to Motorola, so why would they all of a sudden retroactively unlock the Atrix instead of their newest device? Third, if Moto was going to finally take a stand and start unlocking phones, they had a really good opportunity with the DROIDX when it received GB a few weeks back, but passed. And fourth, this is an AT&T device we’re talking about here. So I apologize if I’m sounding a little skeptical at this point, but will hope for the best. And who knows, maybe AT&T decided to flip a complete 180 and become the ultimate dev-friendly carrier with an “OK”? Maybe it’s Verizon that held the DX back? Or maybe this is all nothing and the official GB for the Atrix will be locked down as ever. Update: For more info, you may want to check out this Atrix thread at XDA. It looks like this build is in the hands of a few select people and is also pretty clear that it’s just an “engineering” build which we would assume are all unlocked. Not looking so good, folks. Still hoping that a miracle is about to happen though!